After doing a decent business in the domestic market, the film AndhaDhun starring Ayushmann Khurrana and Tabu has surprised many in the Chinese market. 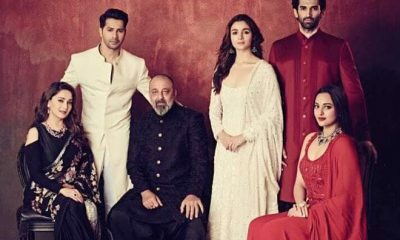 The film had scored 70 Crores at the Domestic Box Office and thus gave the makers a big surprise when compared to the other films in the local market. 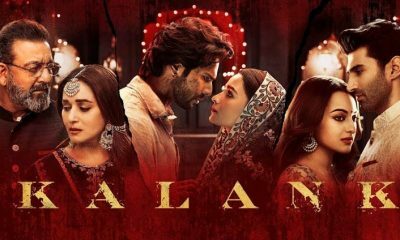 The thriller film managed to score 70 crore and thus proved out to be the profitable films of the previous year. 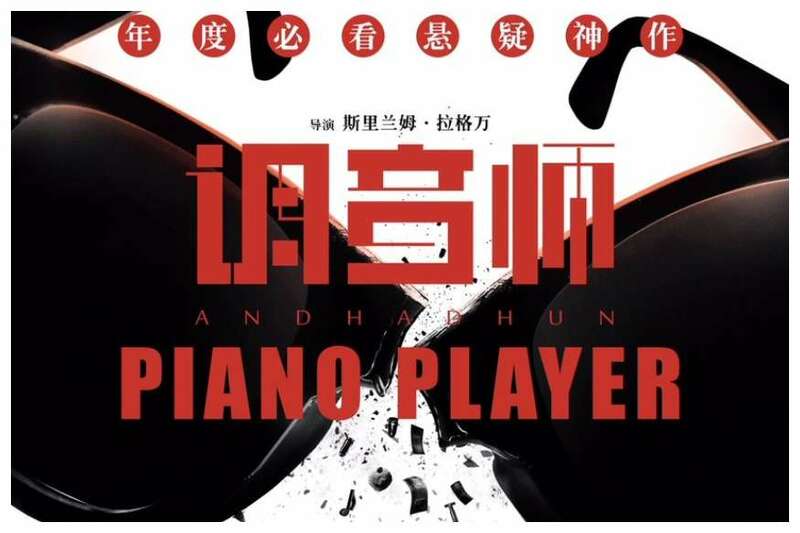 AndhaDhun was released this year a few days before with the title Piano Player has impressed the audience in a big way at the Chinese Box Office. In two days, the film has managed to around 3 million USD, while the second and third day’s collection soared up to get a great opening weekend. The Sriram Raghavan directed film has stars like Radhika Apte in the key role. Now, talking about the release of the film in China Raghavan claimed that he was thrilled about the film. He said that he visited the country after ten years and there are many changes in the way the Chinese pursue the film. 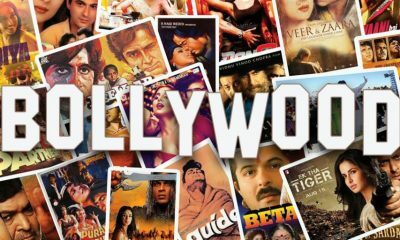 Earlier there was some amount of craze for the Indian film but in the past few years, the craze for Indian films have gone up. Thanks to Aamir Khan and his films that has built up a good craze and liking for the B Town films. 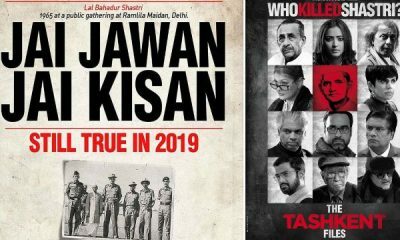 Meanwhile, we see Ayushmann Khurrana as a man of different genre in B Town as he has tried different types of films in his career to emerge as an actor of unconventional content. Currently, he is gearing up for the film Dream Girl opposite Nushrat Bharucha, which will be hitting the screens on 13th September.